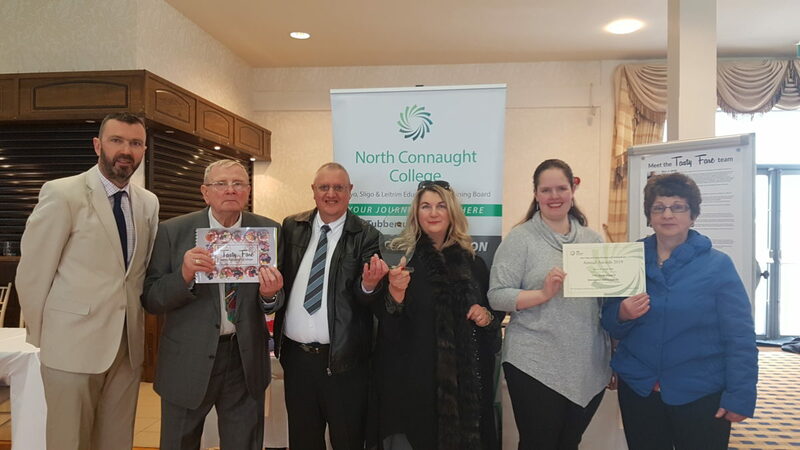 Congratulations to our students who recently were crowned the overall winners in the Innovation and Creativity category at the recent Annual Awards 2019 hosted by Mayo, SLigo and Leitrim Education and Training Board. This award is for the project that best illustrates innovation and creativity. Projects in this category may be of any nature. Submissions must demonstrated evidence of the innovation and creativity process and how this process impacted the final creation.